There were plenty of young stars from the ’80s and ’90s that became our celebrity idols, heartthrobs, and sweethearts. But there is a reason that their star power hasn’t shone into the new millennium and more often than not, that reason had to do with their elicit actions and moments of indiscretion. Have you ever wondered what became of your favorite stars from this era? Read on to find out—what we reveal might just shock you. 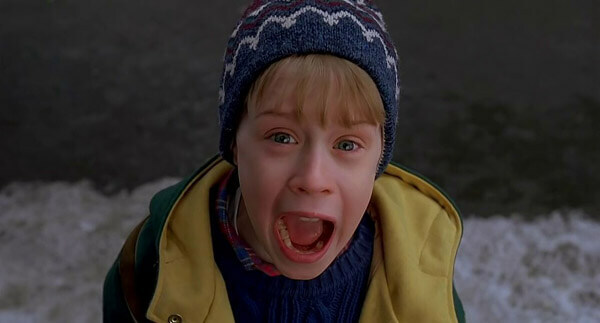 Macaulay Culkin got his start in Hollywood in 1988’s Rocket Gibraltar but rose to stardom in Uncle Buck and Home Alone. After his quick rise to fame, his parents greedily fought for control of the child and his fortune, causing a huge rift in his personal life and relationships. In 2004, Culkin was arrested in Oklahoma after police found 17.3 grams of pot, along with a couple of prescription drugs that he did not have a prescription for. He received a one-year deferred sentence on each count.